We take pride in our ability to assist clients in transferring their wealth in a manner that accomplishes their important personal goals while minimizing taxes. We can assist you in defining your goals, and identify and develop estate planning strategies and techniques that can accomplish these goals. 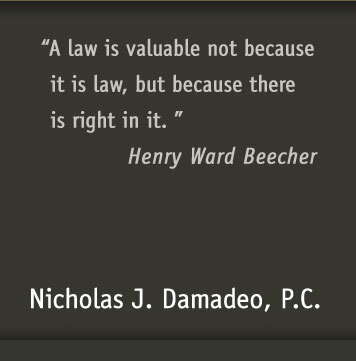 We can assist in business formation, growth, and transition; in the development and implementation of personal and charitable trusts that accomplish specific purposes; in finding effective means to minimize or avoid probate; and in planning for medical decision making and asset management in the event of incapacity. Our role is not only to help you with wealth transmission issues, but also to help you accomplish lifetime goals. 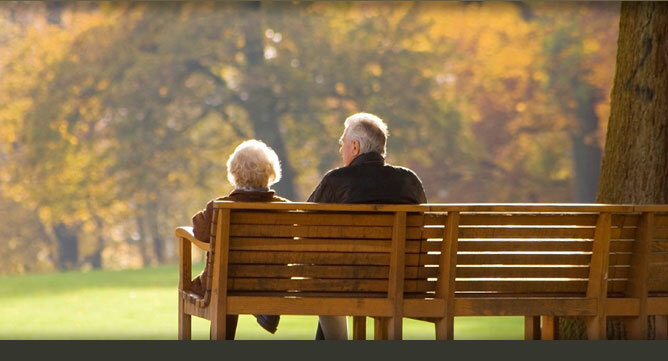 We can assist in the navigation of complex interactions between your goals and gift and estate taxes; help you make retirement account distribution choices; assist in the division of assets between spouses to minimize death taxes; and develop charitable vehicles and special needs trusts and Medicaid planning that accomplish desired results. 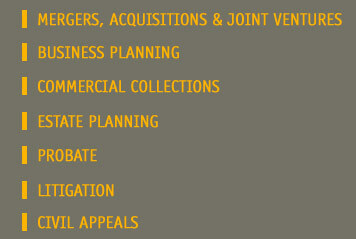 We also assist clients in litigated matters and in tax controversies.